There are a wide range of crimes related to drugs from: simple possession of marijuana to delivery and/or manufacture of such drugs as cocaine, heroin, and methamphetamine. Drug offenses carry significant consequences including incarceration, license suspension, and seizure of property. • Incarceration– Misdemeanor drug charges are limited to local jail time only. In many instances, a misdemeanor drug charge will result in probation along with fines and costs. However, if you have criminal history or are in a jurisdiction that takes a hard stance on drug crimes, you may be facing incarceration. If you are facing felony drug charges the possibility of jail or prison looms large. Furthermore, if you are facing felony drug charges and already have criminal history you very likely may be facing a possible prison sentence. • License Suspension– Just about every type of drug charge carries a drivers license suspension upon conviction. First time drug offenders, if they don’t receive 7411 which is discussed later, face a six month license suspension with the possibility of a restricted license after 30 days. Those who are facing a second or subsequent drug conviction will have a one -year suspension with the possibility of a restricted license after 60 days. • Seizures of Property– West Michigan drug enforcement agencies are typically self -funded and they look for ways to generate revenue. If an individual is caught with drugs, either in possession for personal use or distributing drugs, law enforcement can attempt to seize the person’s property, such as their vehicle, property or cash. Furthermore, if a home is being used to manufacture drugs law enforcement can attempt to have the home forfeited. 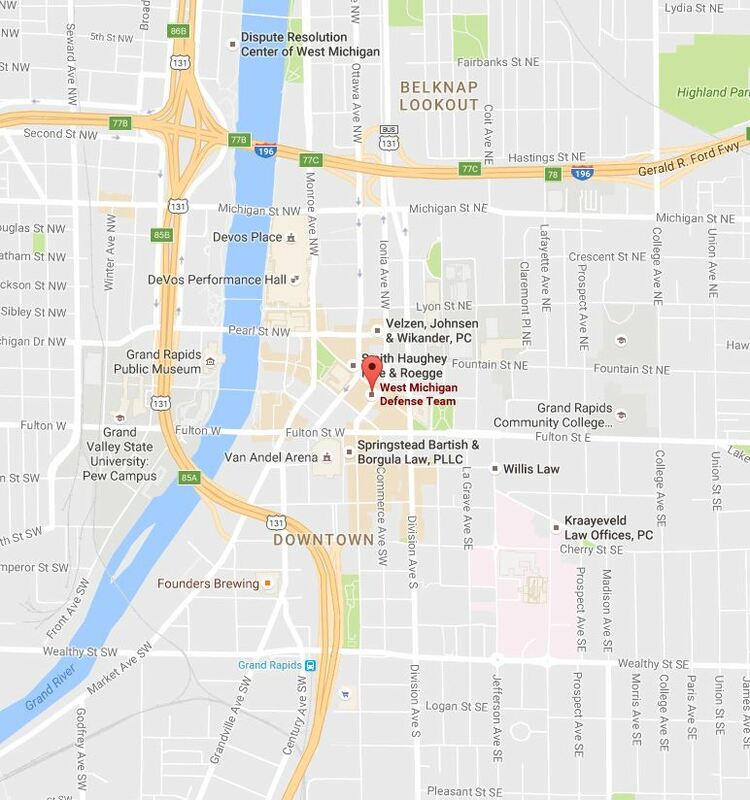 Here at the West Michigan Defense Team our approach varies depending on the specifics of your case. Often times the first area to address is the seizure of property because there is a limited time frame to fight the seizure of property. If you have had property seized as part of a drug offense, we will work with the law enforcement agency to retrieve your property. Typically this involves a negotiation with that agency to purchase the property back. If we are unable to negotiate a buy back, or if there is no legitimate basis for the actual seizure of the property, we will fight the seizure through the proscribed court process outlined under the Michigan seizure statute. People are often caught with drugs in their possession during a routine traffic stop. In these situations, we first determine if the stop was legal, and if it was, then we determine if the search was legal. There are multiple reasons either the stop or the search may have been illegal. If both the stop and the search are legal, the next step is to determine possible defenses specific to the case. These defenses are presented to the prosecutor during plea negotiations. Sometimes a reduced plea is the best option for our clients and sometimes the best option is to go to trial. Occasionally, it is possible for an individual facing significant drug charges to have them lessened or even dismissed by assisting law enforcement with other drug investigations.  Here at the West Michigan Defense Team we have a good relationship with local undercover drug enforcement agents and are typically able to arrange meetings to assist our clients who want to cooperate to reduce their charges. Part of the plea negotiation process sometimes involves what is known as 7411. MCL 333.7411 allows for first time drug offenders convicted to receive a deferral of their charges if they complete probation successfully. This would keep your record clear. Interestingly,, even though an individual does plead guilty to a charge, it is not entered as a conviction unless the person fails probation. This allows an individual to avoid having their license suspended and keeps the conviction off their record. Regardless of the type of drug charge you may be facing, the West Michigan Defense Team has handled all types of drug crimes throughout Michigan. We are well versed in Michigan drug laws and have what it takes to fight your drug case and get you the results you are looking for. Q: What do I do if the police pull me over and I have drugs in the car? A: You are under no obligation to reveal to the police that you have drugs in the car. In order for them to search your car they must have a valid reason to search your vehicle. It is important to remain calm and do what the officer requests and if the officer requests to search your vehicle you may refuse..
Q: Will I get in additional trouble if I deny an officer’s request to search my vehicle? A: You will not. There is no obligation to allow an officer to search your vehicle. It is important to document your interaction with the police if you can through the use of your cell phone. Often times a police officer will claim consent to search when an individual has not consented to a search. Q. Can a police officer search my person upon request? A. Just like with a vehicle, an officer has to have a legitimate reason to stop and frisk/search an individual. So, if there is no reason other than that they walked past you on the street, they cannot force you to allow them to search your person.